In front of Kenka are patrons throwing cups of pink cotton candy sugar into the cotton candy machine to make their desserts. The menu is extensive, loud, cartoonish and has lots of food photos. 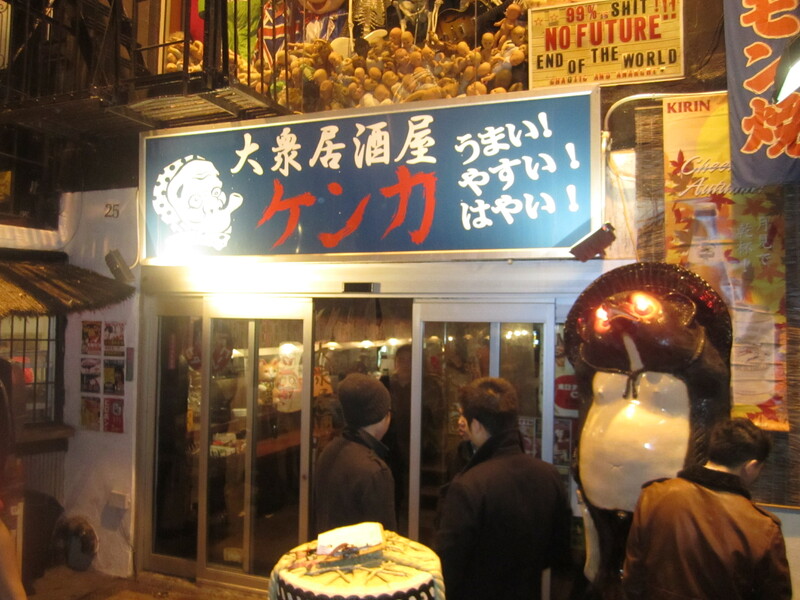 The service is poor, however if you are drunk, looking for cheap Japanese bar food, enjoy looking at exotic posters all over the walls, this is the kitschy place to be. 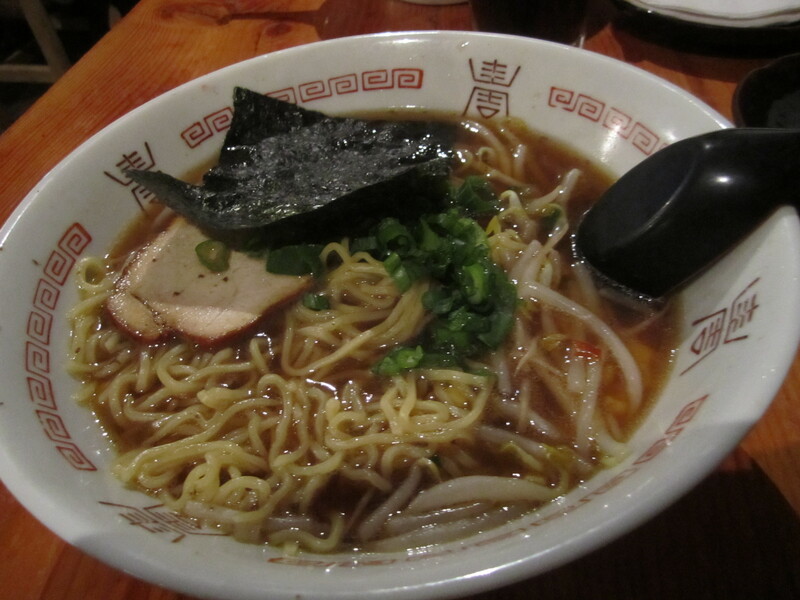 Miso ramen, salty, luke warm and definitely felt like it had MSG. 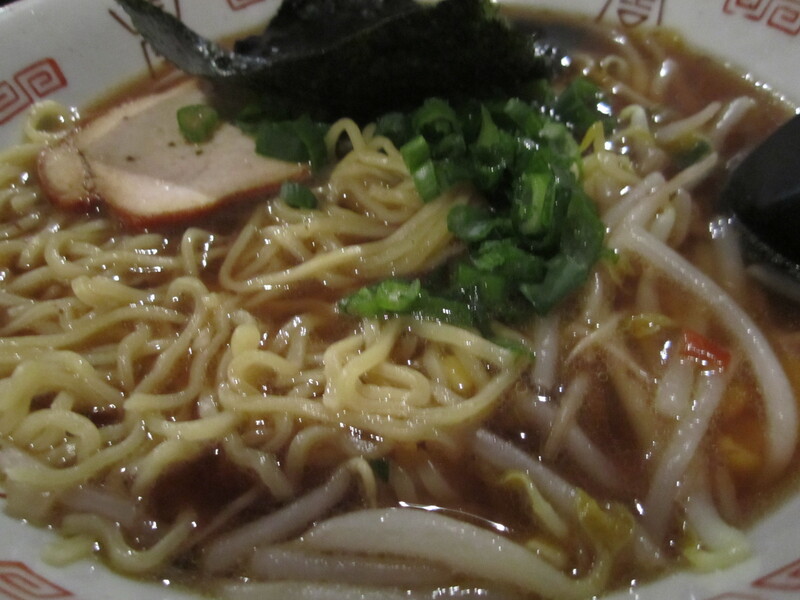 If you really enjoy salty ramen in a noisy, but lively bar, Kenka is the perfect restaurant. It is as if you have been thrownback into an alternative universe or onto a Japanese movie set, surrounded by young Asian diners. They are boisterous and you as a diner squirm to fit into a small wooden chair.